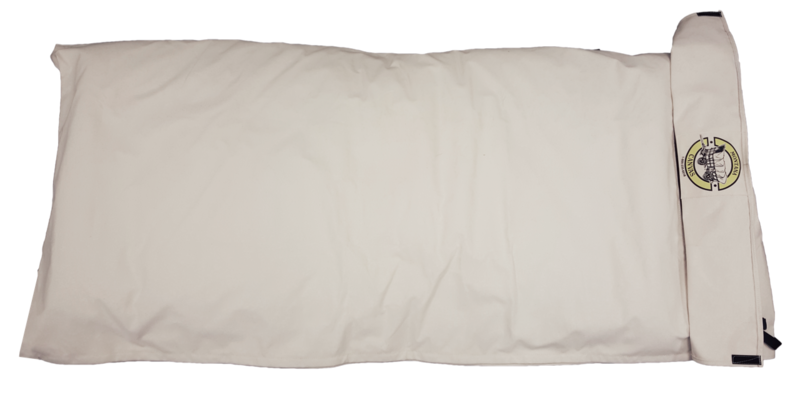 Stay warm, dry and keep your sleeping back clean. 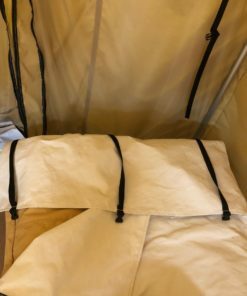 Montana Canvas has taken a traditional bedroll and added some upgrades. 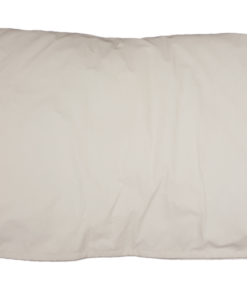 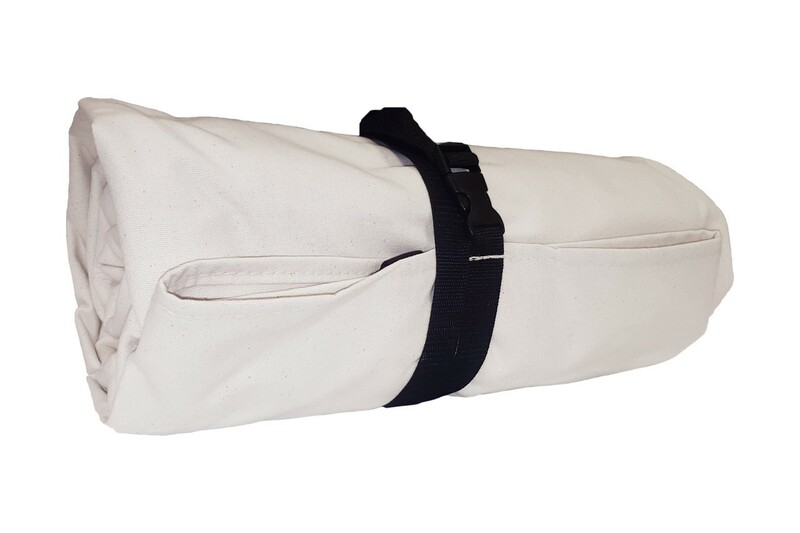 This oversized Bedroll measures 46” W x 96” L to fit even the largest of sleeping bags. 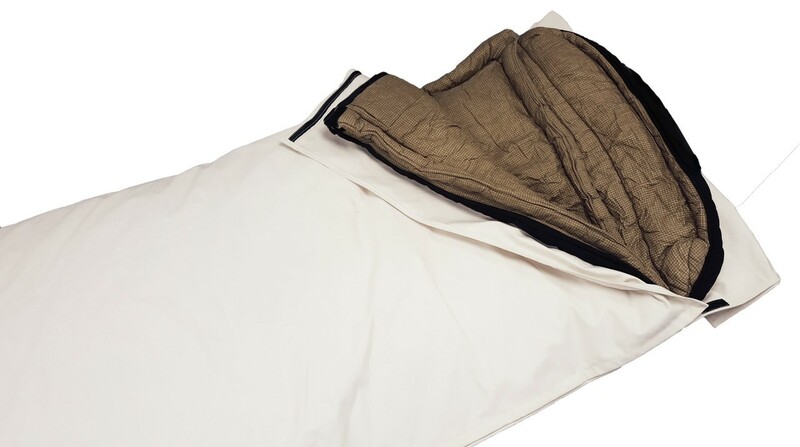 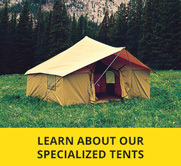 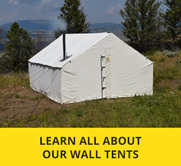 It provides added warmth and protection to your favorite sleeping bag keeping you warm, clean and dry. 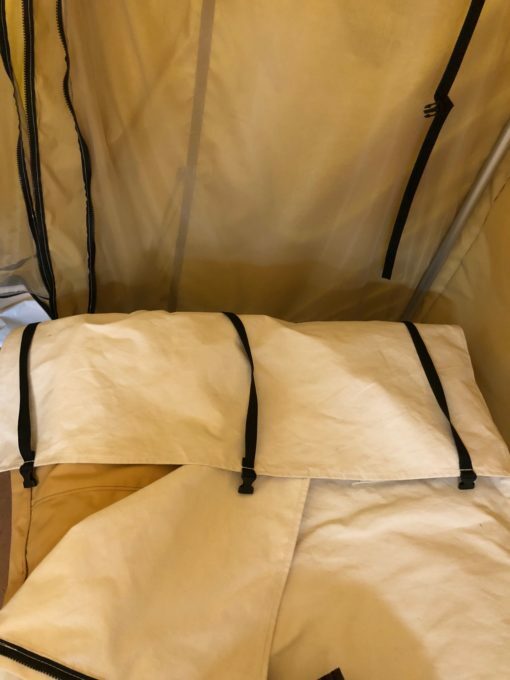 Full length #10 YKK zipper on both sides to accommodate all sleeping bags. 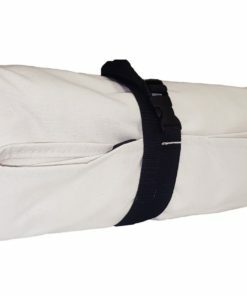 Conveniently rolls into the attached hood to a size of 8” diameter by 17” length. 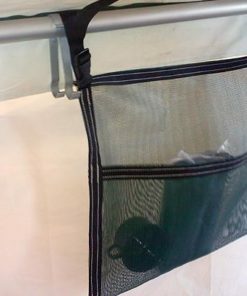 Use the extra long webbing and side release buckles to roll up and store with or without your favorite sleeping bag. 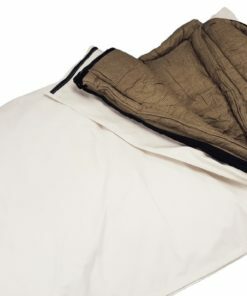 Oversized– 46″W x 96″L with hood, and 82″L not including the hood. Fits the largest of sleeping bags!